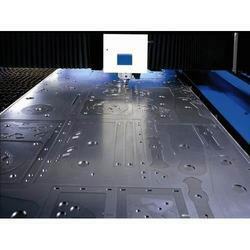 We are a leading service provider of Metal Cutting Service. Minimum Order Quantity 100 hour/Sqft. Based to our vast experience and knowledge of this domain, we have been able to offer premium Metal Cutting Service to our valuable customers. These services are highly demanded for various high precision metal cutting applications. Offered services can be customized as per the specifications provided by the customers.